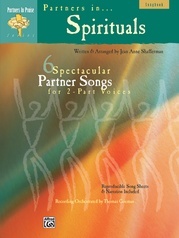 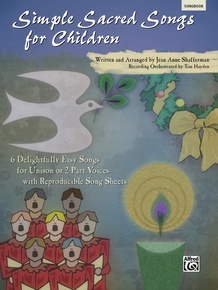 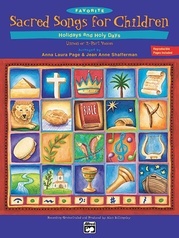 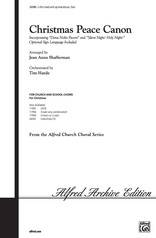 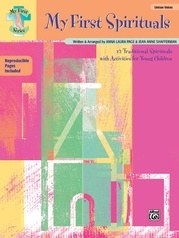 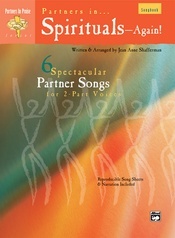 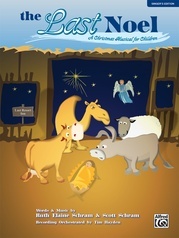 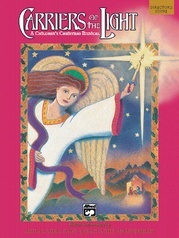 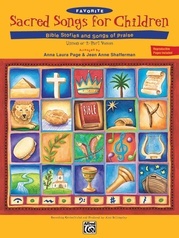 Simple Sacred Songs for Children is the perfect resource for beginning children’s choirs. 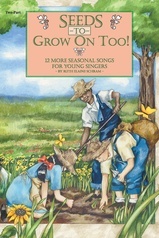 The tuneful, easily learned melodies employ timeless "classic" formal structures that foster the establishment of a lifelong love of singing and sow the seeds of the choral art. 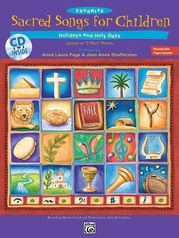 Spanning the entire church year, the six songs include titles for Advent, Christmas, Lent & Easter, as well as general occasions. 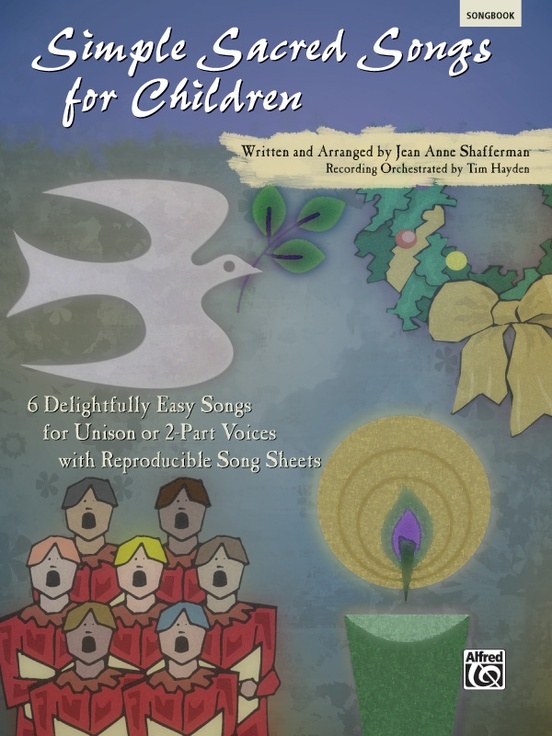 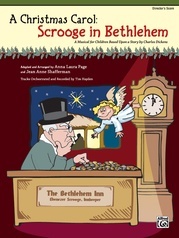 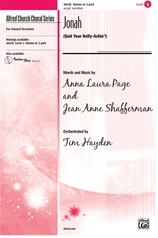 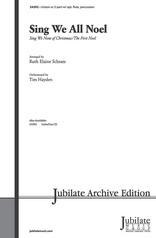 As an added bonus, this comprehensive collection includes reproducible song sheets for the singers, featuring both melody and lyrics.